Send Cam List an E-mail. 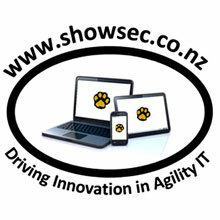 The contact service is provided for use by Cam List courtesy of www.showsec.co.nz. Please direct all measurement enquiries to Cam List directly.